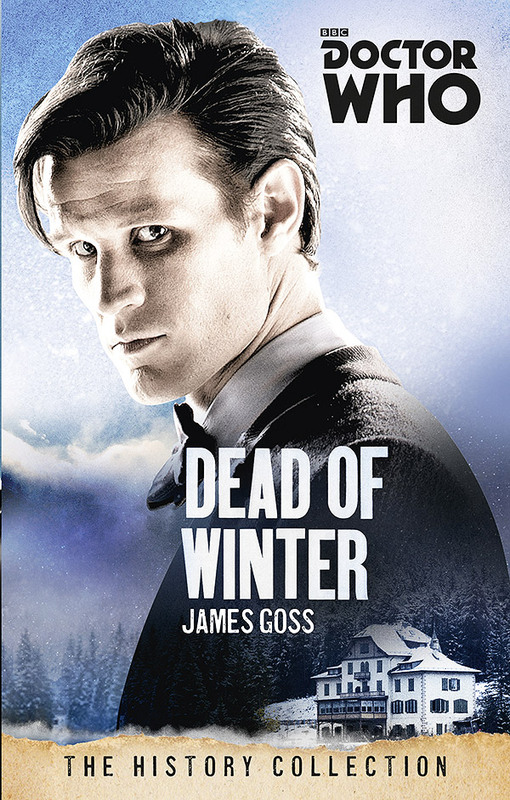 Doctor Who: Dead Of Winter | Warped Factor - Words in the Key of Geek. 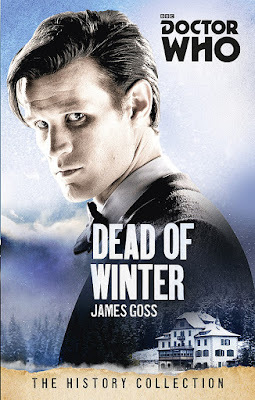 On the shortest day, Christopher Morley checks out the Eleventh Doctor novel Dead Of Winter, and goes behind the events of the time which inspired the story. 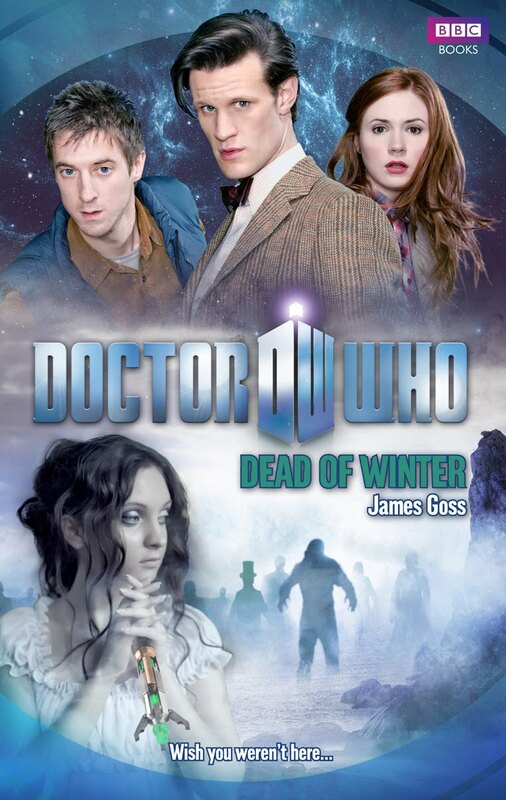 Dead of Winter, originally released in 2011, features a return visit to Italy for the Eleventh Doctor - following on from The Masque Of Mandragora a good few selves earlier & The Vampires Of Venice relatively early into his current incarnation! On the surface its noble enough, the place having been established to treat consumption/tuberculosis - a terrible wasting disease made even worse by the comparative lack of medical knowledge available at the time. Ironically the man going by the medical title will end up a patient, having initially lost all memory of who he could be in that hasty landing. 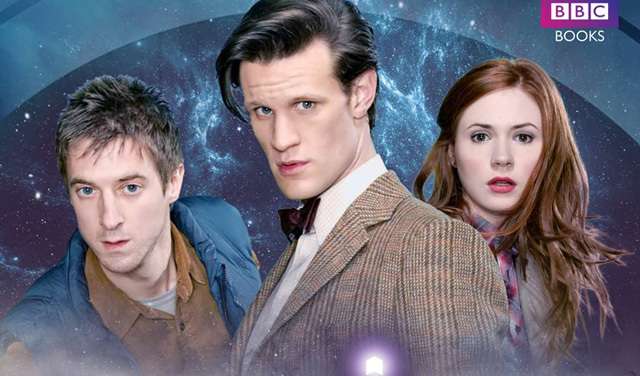 Amy and Rory, his companions for the trip, are little better off, and so the mystery thickens! Fresh sea air is being prescribed as the cure, though something lurks on the nearby beach. Referred to as alternatively the Dead or the Sea, the entities appear from out of the water to dance with the dying, the song of the sea audible to all who witness the spectacle. Surreal perhaps, but oddly lovely to those of a poetic disposition? "The woman’s feet are bare, though her arms are covered in opera-length gloves. She turns away from us, displaying a shapely back, draped in a slim red ball gown. Her right hip tilts toward her male partner, attired in a tuxedo and evening pumps. The well-dressed couple seems to have escaped from a party, or formed a two-person one of their own, as they are dancing, incongruously, on a beach, whose smooth wet sand reflects her toes and his trousers. The horizon is low and the sky foggy. As this setting is apparently somewhere in the British Isles, the glamorous pair is not alone. They are attended by two retainers, a maid for her and a butler for him, each of whom protectively holds an umbrella aloft against the threatening weather. The scene possibly violates the classical unity of time; the servants’ uniforms seem anachronistic, but the woman’s tall, trim body type is contemporary. In some areas (the sand’s mica-smooth reflections) the painting is slickly illusionistic, though in others (the man’s profile) it is more unevenly executed. The painting also manages to be both conventionally anecdotal (there’s a story unfolding) and enigmatic (but what is it?)." In a sense, then Dead Of Winter follows that pattern to the letter, going one step further in telling us what people are dying of. http://www.news-medical.net/ can help us further as we delve into a truly terrible disease! "In the 18th century in Western Europe, tuberculosis reached its peak with a prevalence as high as 900 deaths per 100,000. Poorly ventilated and overcrowded housing, primitive sanitation, malnutrition and other risk factors led to the rise. The term ''white plague'' emerged around this time." Dead Of Winter was reprinted as part of The History Collection in February 2015, with a new cover and introduction by Goss. Whereas it's not exactly a Pure Historical adventure for the Doctor, it is a welcome addition to the pseudo-historical format witnessed in such stories as The King's Demons, and is most likely still available in your local bookshop now.